The #1 bestselling creator of Otis and Little Tree presents an homage to firefighters everywhere -- and to the many boys and girls who dream big of being heroes! On the farm where Otis the tractor lives, it hasn't rained in a long time and farmers all over the valley have grown anxious with water in such short supply. 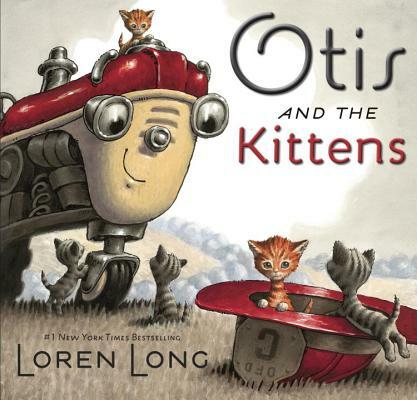 One hot afternoon, when Otis and his friends are resting beneath the shade of the apple tree, Otis spots something moving down in the valley -- an orange tabby cat headed straight for the old barn. But then Otis sees something else that causes his engine to sputter . . . a swirl of smoke coming from the same barn. A fire!